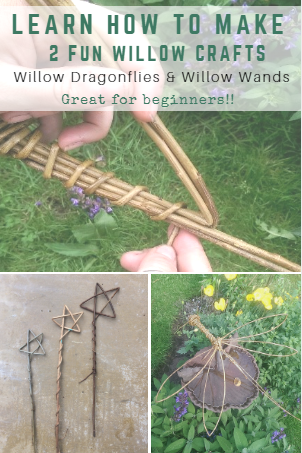 Willowtwisters is a family business where Sara, and her daughter Hanna, work from the beautiful, English village of Pirbright, Surrey, England. 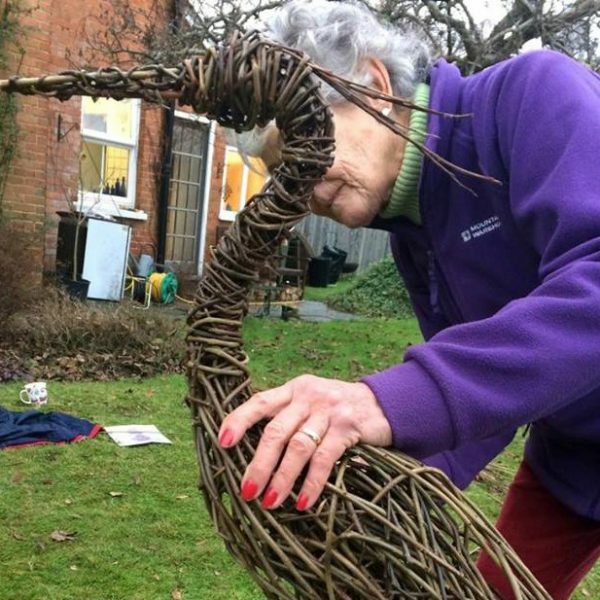 They run willow sculpture courses and craft based workshops in person and online. 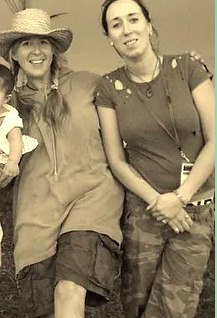 Sara and Hanna both love to work with nature and the environment, drawing on their surroundings for ideas and inspiration. 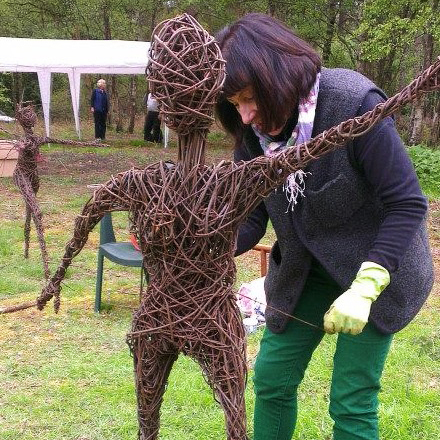 Sara has worked as a freelance artist & sculptor for many years while running sculpture workshops in schools and leading many community projects. 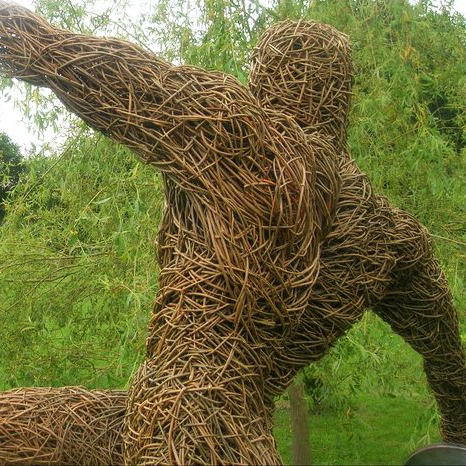 Her work has included some large scale pieces of public art as well as many private commissions. 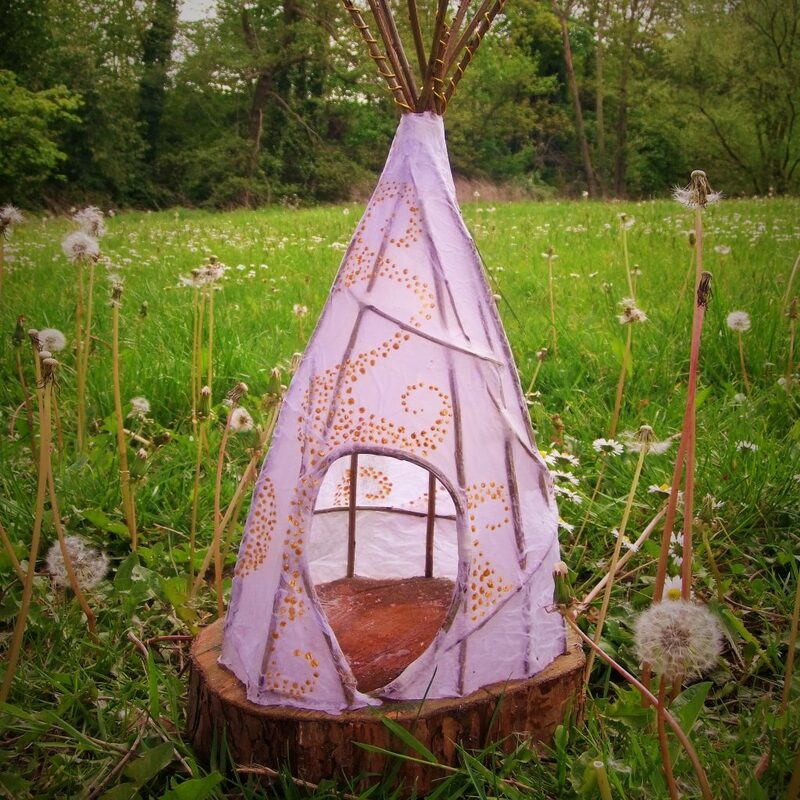 Hanna is also a creative practitioner with a passion for craft and design. Hanna has travelled extensively and volunteered in schools overseas, where she found craft based lessons and a creative approach to be a helpful teaching aid. She has co-ordinated many craft and festival workshops with children and adults of all ages and abilities. With her gentle approach Hanna has also supported children and young adults with special educational needs. Set in a picturesque, country garden or village setting in Surrey, Willowtwisters workshops offer an informal and relaxed atmosphere where students can spend an enjoyable day creating their very own willow sculpture or craft with expert tuition and support from experienced and skilled practising artists Sara and Hanna. 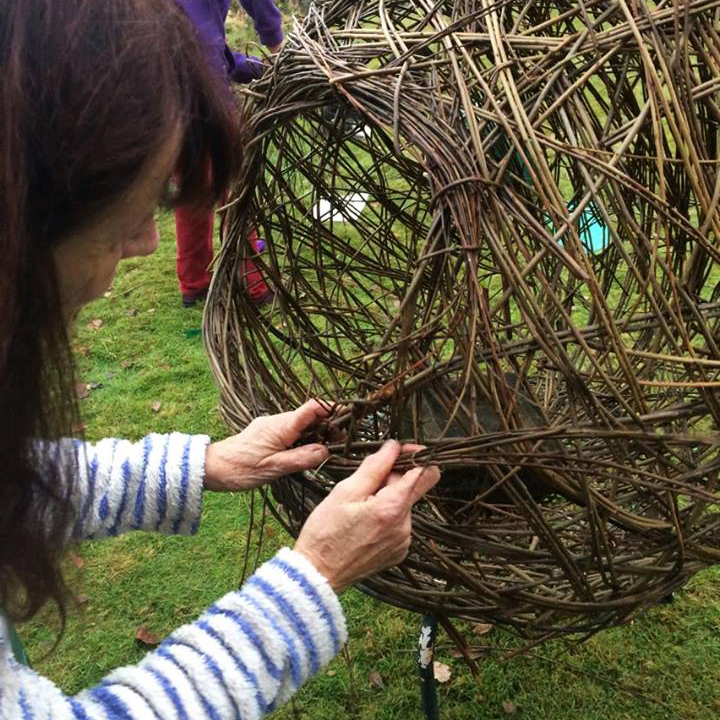 Our willow sculpture and craft courses include easy to follow step by step instructions packed with learning and information. Video tutorials and slideshows are supported by workbooks to download and an online support/discussion page. 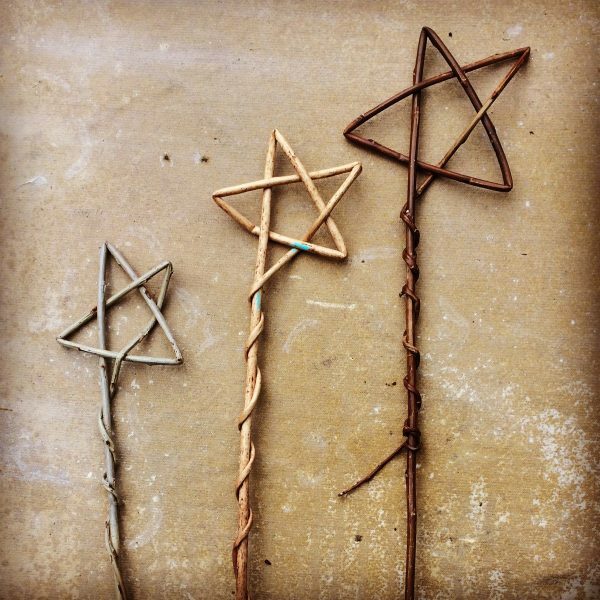 Willow is a truly wonderful, natural material to use creatively. It is very versatile and can be used to create many beautiful things from baskets and decorative craft to sculpture. 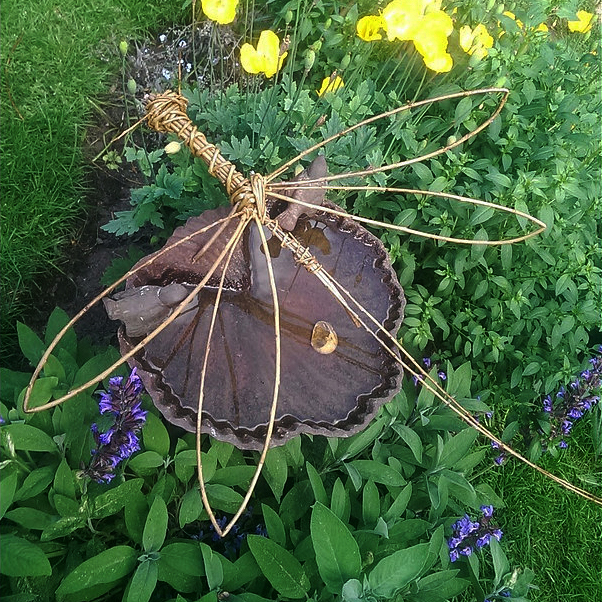 As a medium to create sculpture, my self-taught techniques have been developed over many years. 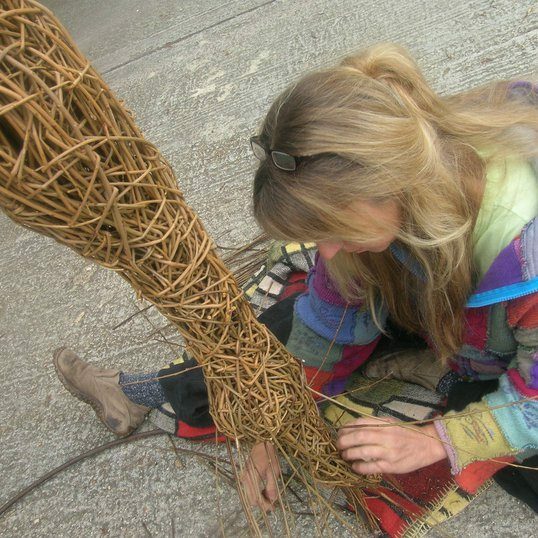 They do not follow a prescribed set of rules, they use a combination of free weaving, sewing and binding skills to build and sculpt layers of willow creating the density and form of any desired shape.